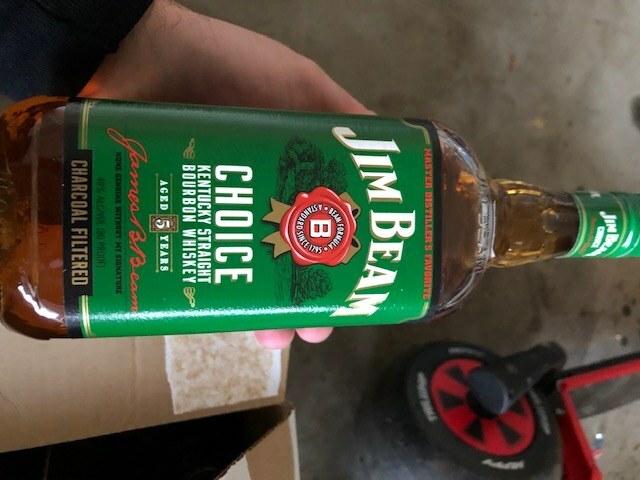 Picked up a few bottles of beam today that I don’t normally see. Im familiar with dating turkey bottles but not beam. I’ll post a few pics shortly, but any info with regards to the laser codes would be appreciated. 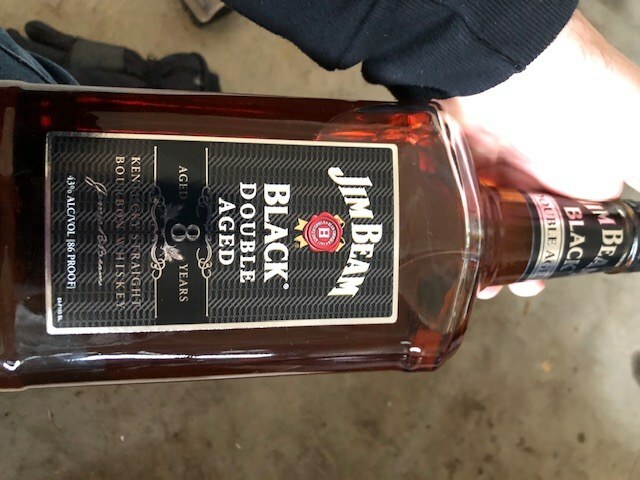 FWIW and to narrow your search, the JB Black Double Aged dropped its age statement in early 2015. I have not seen a JB Green Label Choice in the wild since about 2016, and even then, it was rarely seen by me except in Virginia ABC stores. Laser code info? I haven't paid that much attention. The first one is more recent, probably early 2010's who is the master distiller listed as on the side of the other two, the choice looks like a slightly older bottle to me and I have some of those Beam blacks that list Fred and some that List Booker, if it's Booker it would be pre 2005ish. Thanks guys. Didn’t even think to see if Fred was listed. 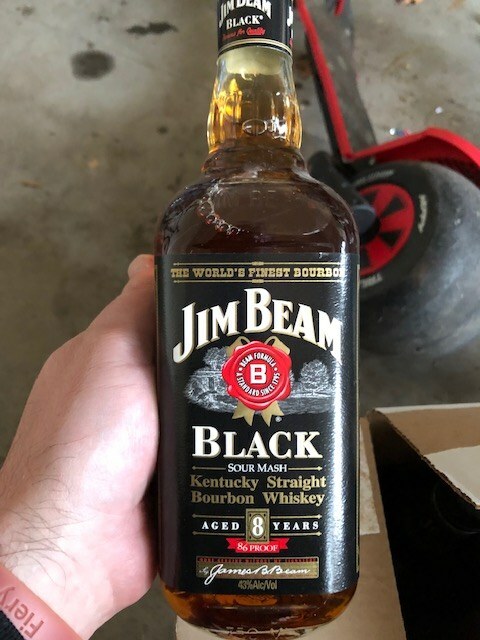 And he is, so post 2005.
i would expect that these bottles are from between 2010 and 2015 based on the other inventory at the store. The same store has the old labeled rye and plenty of jack Daniels sib and rested rye from 2013-2014. You could also look for numbers on the bottom of the bottle. Sometimes there is a two digit number that corresponds to manufacture. Last bottle of the Black is definitely older. Even older than that would be the 90 proof version. That store sounds like they have some older inventory. Leave no stone unturned. Looks like the bottle is from 2009, which should help to narrow the time frame, but that only tells you when the bottle was made. 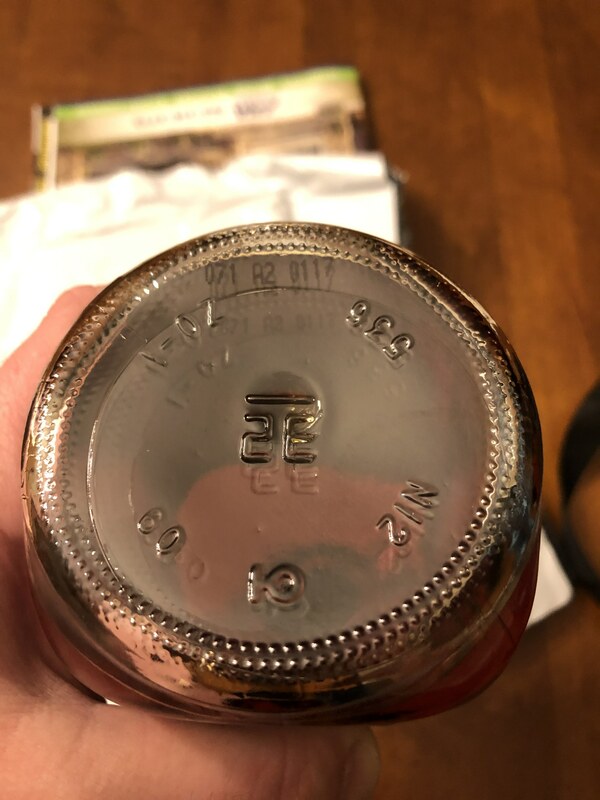 FWIW, I emailed JB a while back asking how to read their bottle codes and never received a response. I have never dated a Beam bottle but I have had a few one night stands with a bottle or two. I know my way around Turkey pretty well. Other houses I’m in the dark. Why they can’t put ‘bottled 10/27/2013 at 1457’ on there is beyond me.